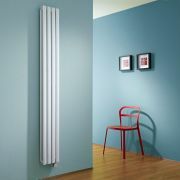 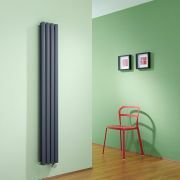 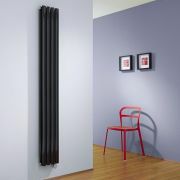 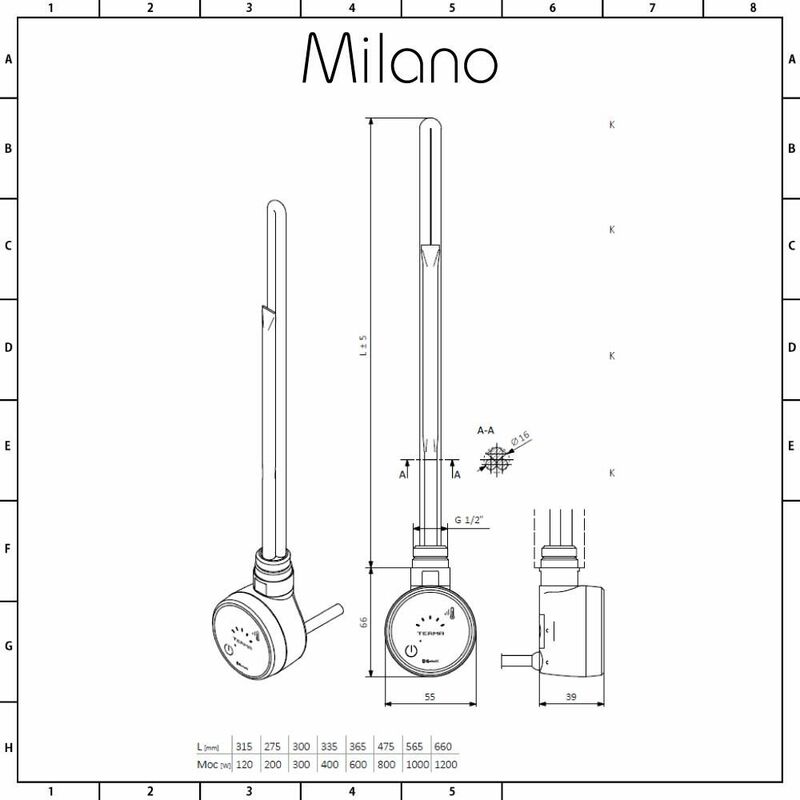 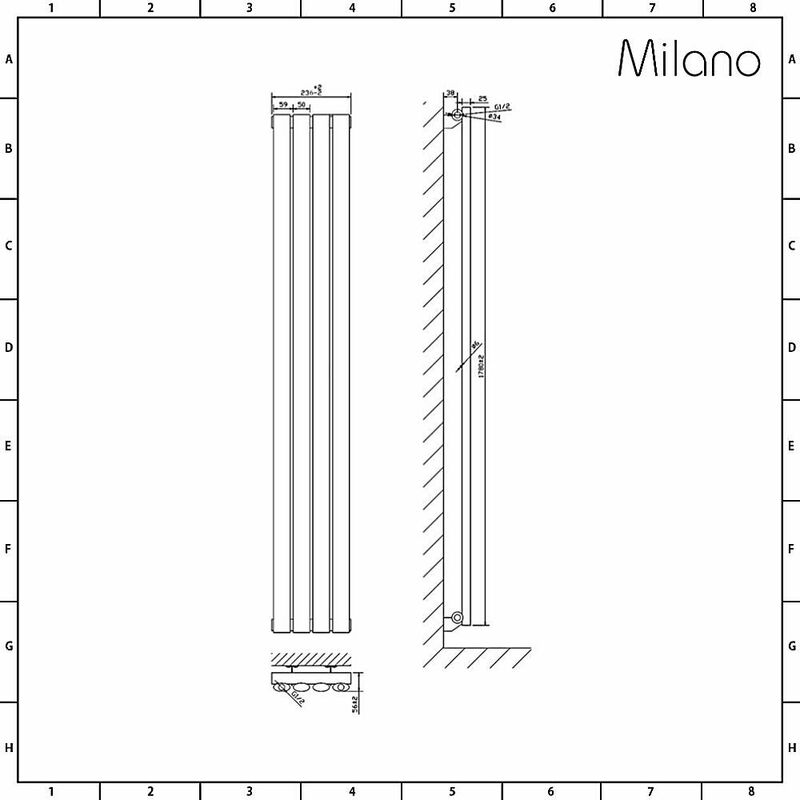 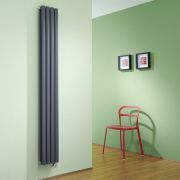 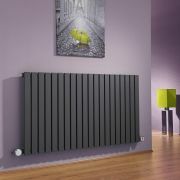 Add smart, contemporary style to your home with the Milano Aruba 1780mm x 236mm slim vertical electric designer radiator. Featuring a white finish and a steel construction, this durable vertical electric radiator combines stylish looks with functionality. 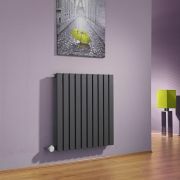 Perfect for making the best use of limited wall space, this vertical electric radiator quickly creates a warm and inviting space. 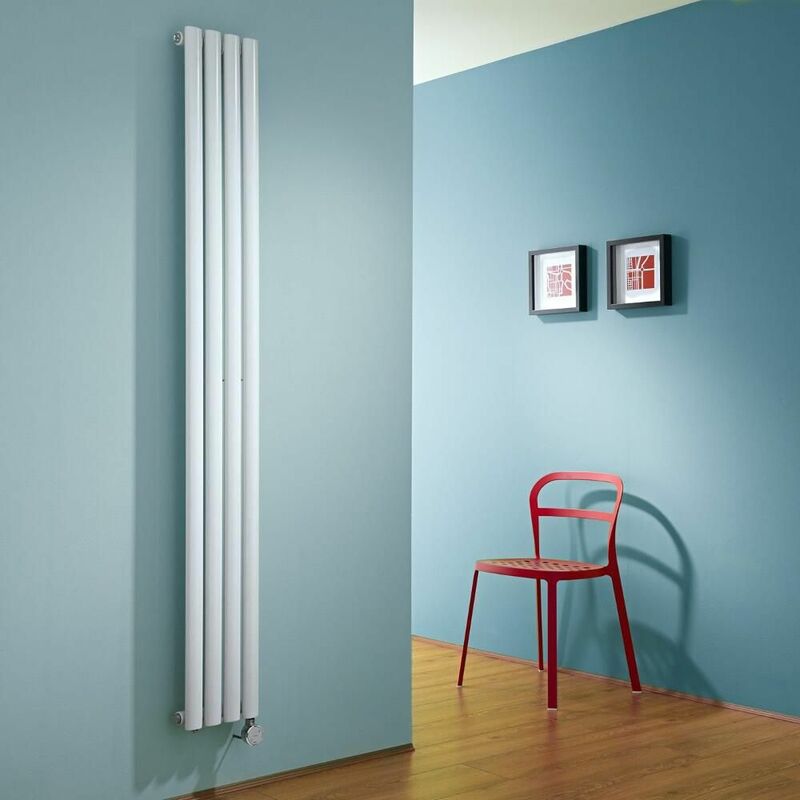 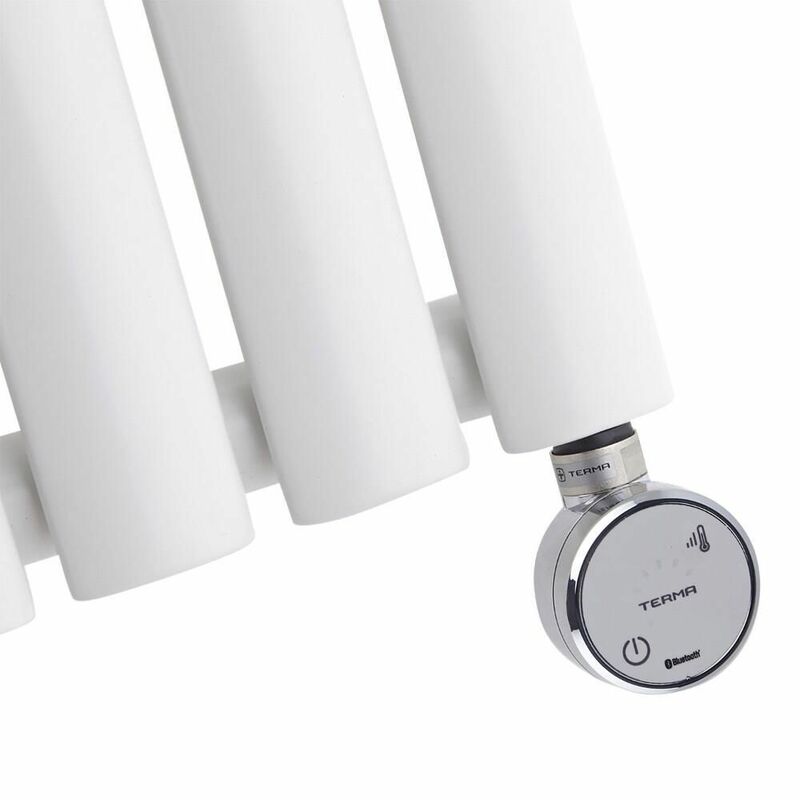 Supplied with a 800W heating element, the Aruba space-saving electric vertical designer radiator allows you to heat a room without having to switch on the central heating system.